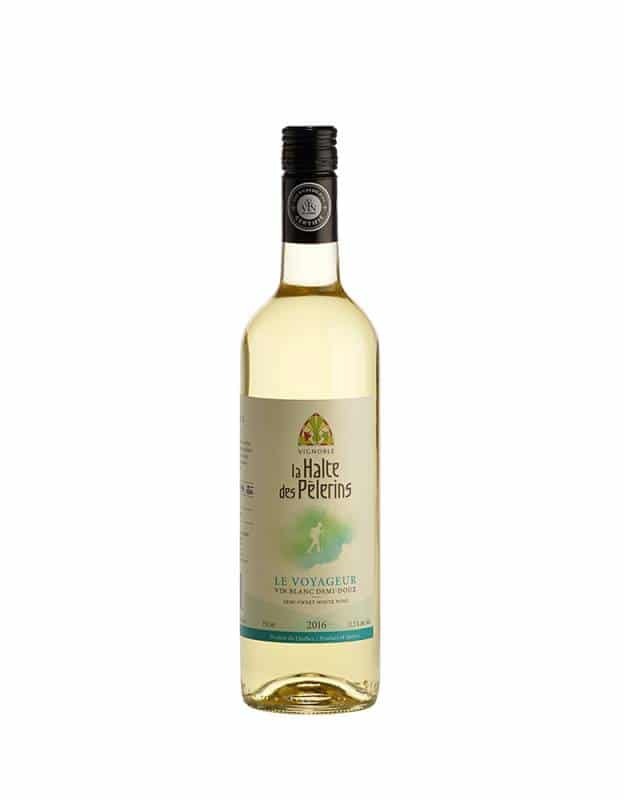 TASTING: This wine has a lovely pale straw robe. 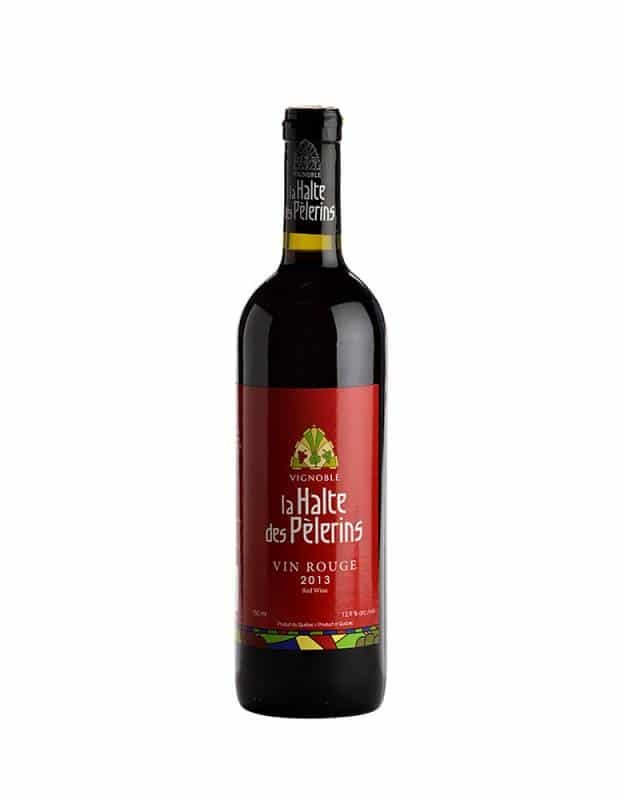 It offers aromas of green apple and tropical fruit, with light floral undertones. 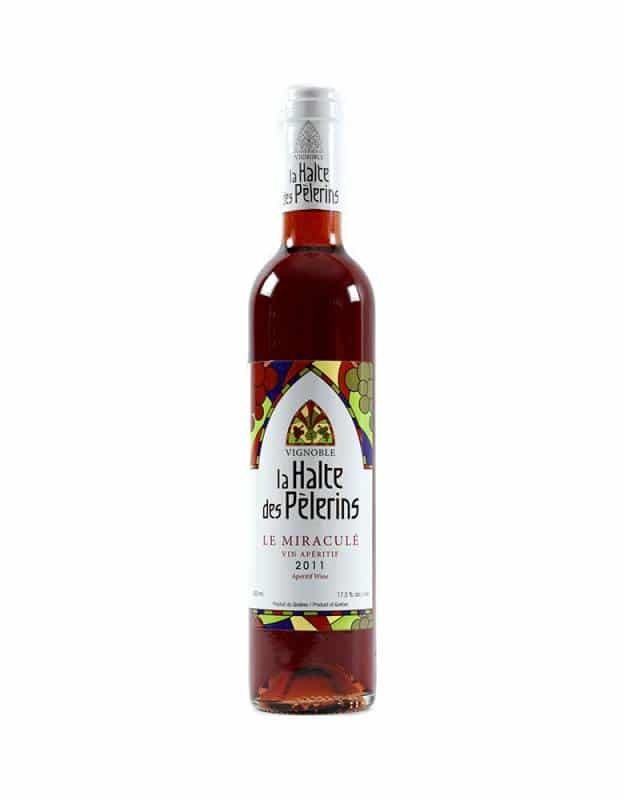 A refreshing attack greets the palate, with fruity and acidic notes melding to create a round wine. PAIR IT WITH: Lively and round. 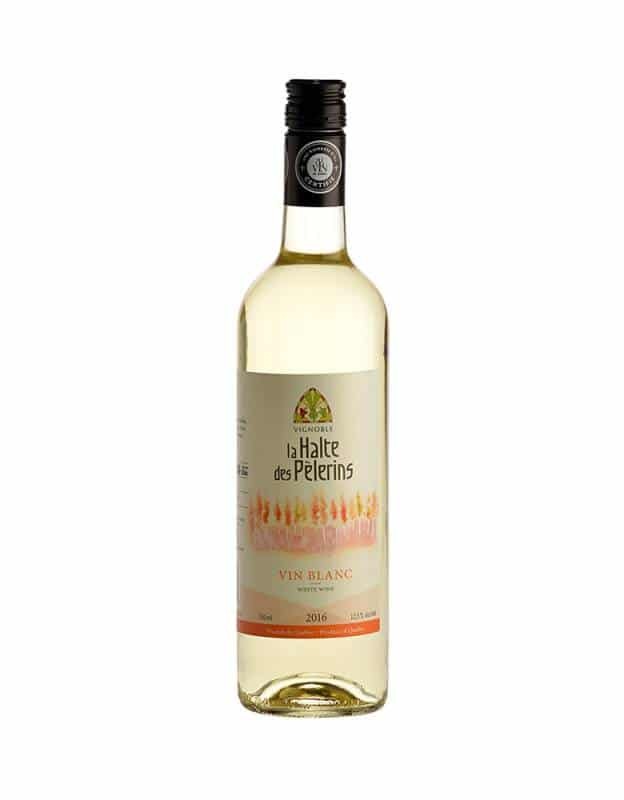 This classic white is a fervent admirer of pasta, poultry, fish and shellfish served in cream sauce. It is equally fond of fondue made with Quebec cheeses. This wine has a lovely pale straw robe. 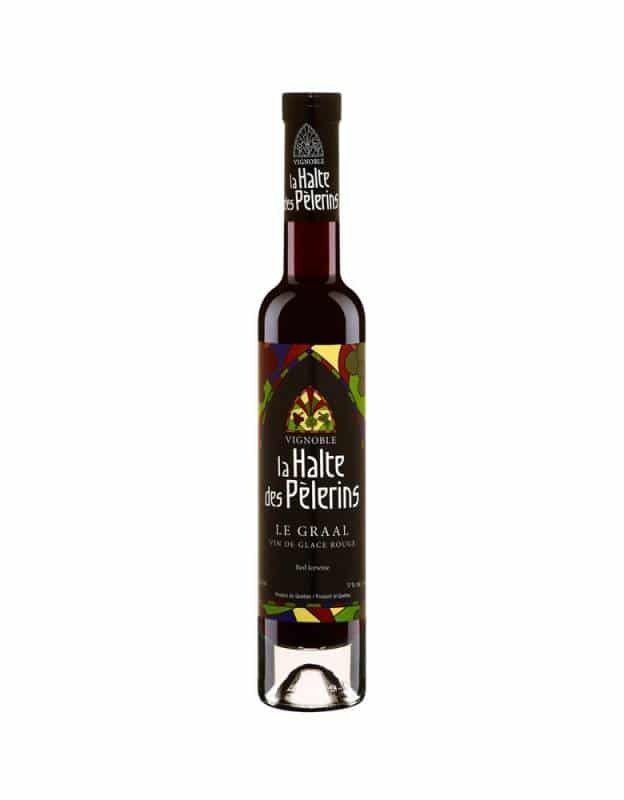 It offers aromas of green apple and tropical fruit, with light floral undertones. 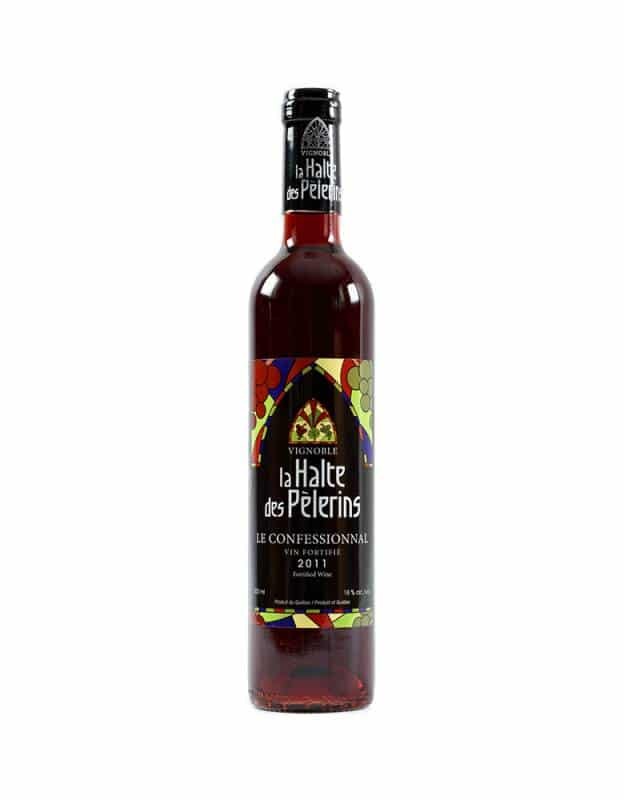 A refreshing attack greets the palate, with fruity and acidic notes melding to create a round wine. Featuring a dazzling robe, vibrant nose and enticing aromas of exotic fruit that prepare the palate for notes of mango, papaya and pineapple. A sustained mouthfeel and slightly floral finish that’s both balanced and gentle. 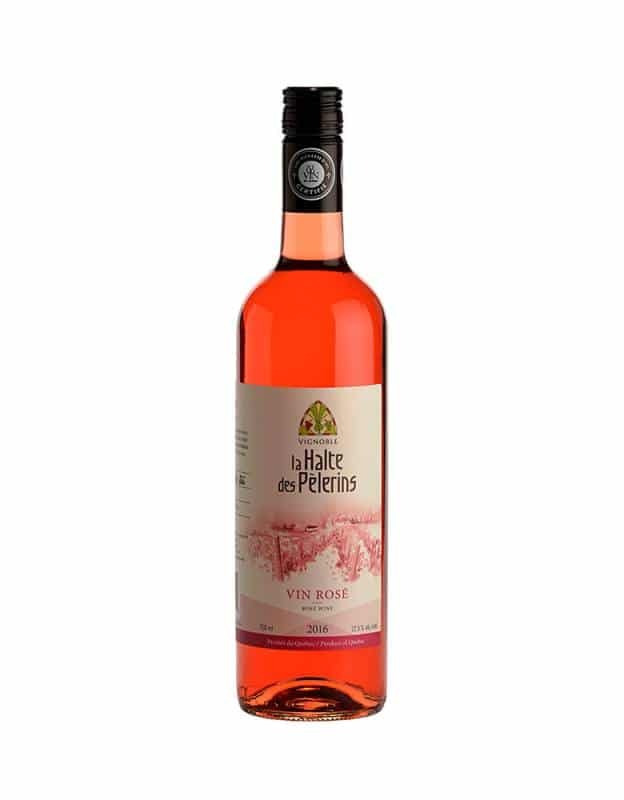 Aromas of fresh strawberries and wild raspberries characterize this exceptional wine, also known as summer in a bottle! 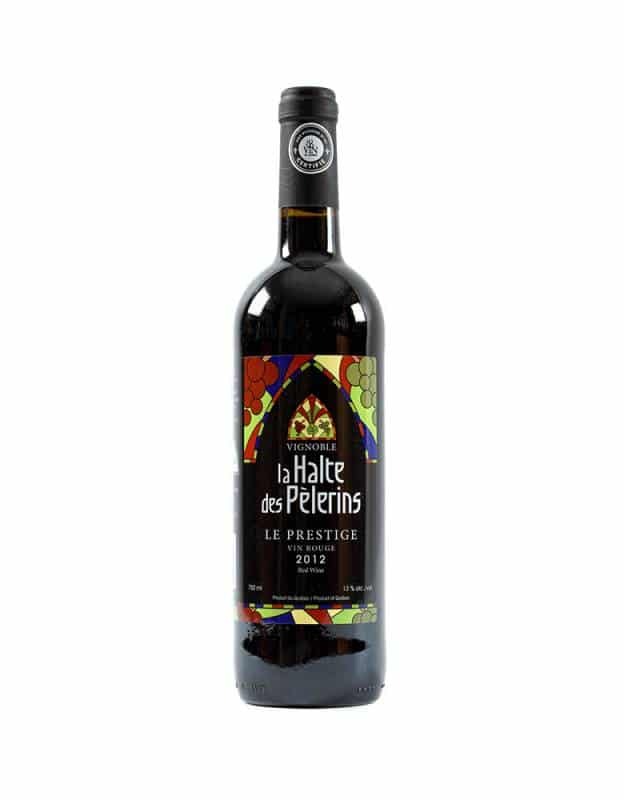 Donning an intense red robe and flaunting a bold bouquet of fruit and cocoa, this aromatic wine will explode on your palate like old-style Port. Prepare for a supple and round experience. An intense gold colour precedes the powerful bouquet of stewed pears, complemented by a faint scent of honey and vanilla. 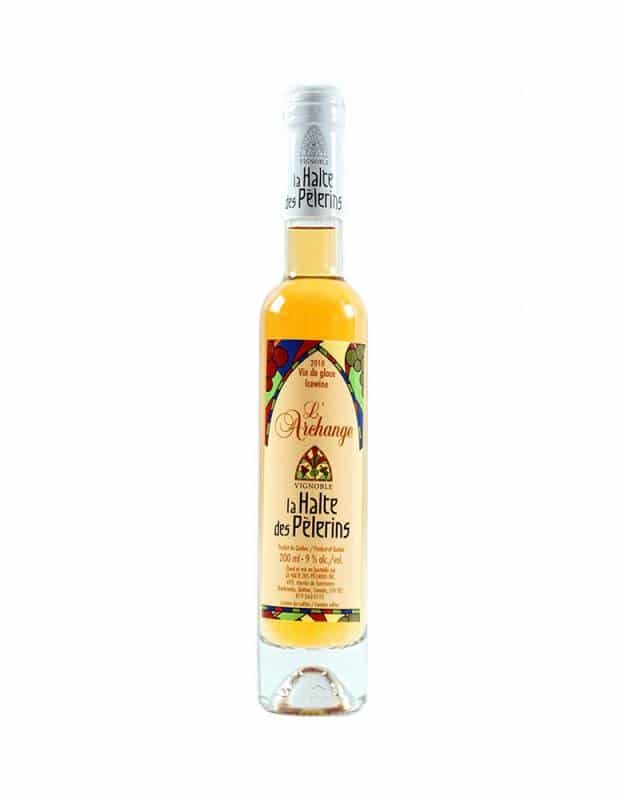 Quite unsurprisingly, the palate is treated to notes of white fruit, striking a perfect balance between sweetness and acidity. A complex and seductive wine.